Prizing: 1 of 5 Brow Books! 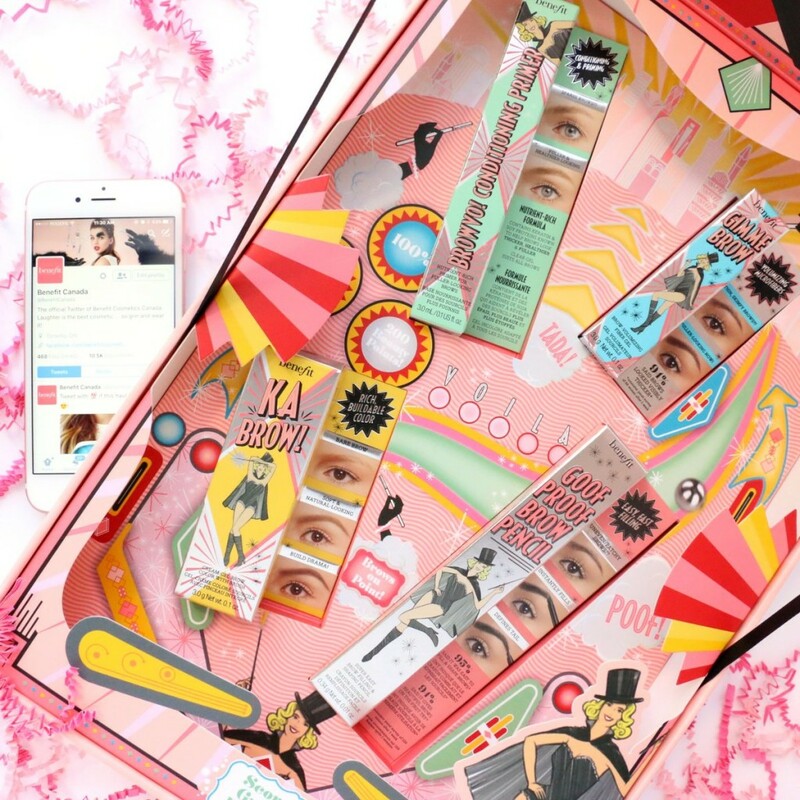 Hey Buddy!, I found this information for you: "Benefit #wowyourbrows Twitter Chat June 29 at 1pm ET". 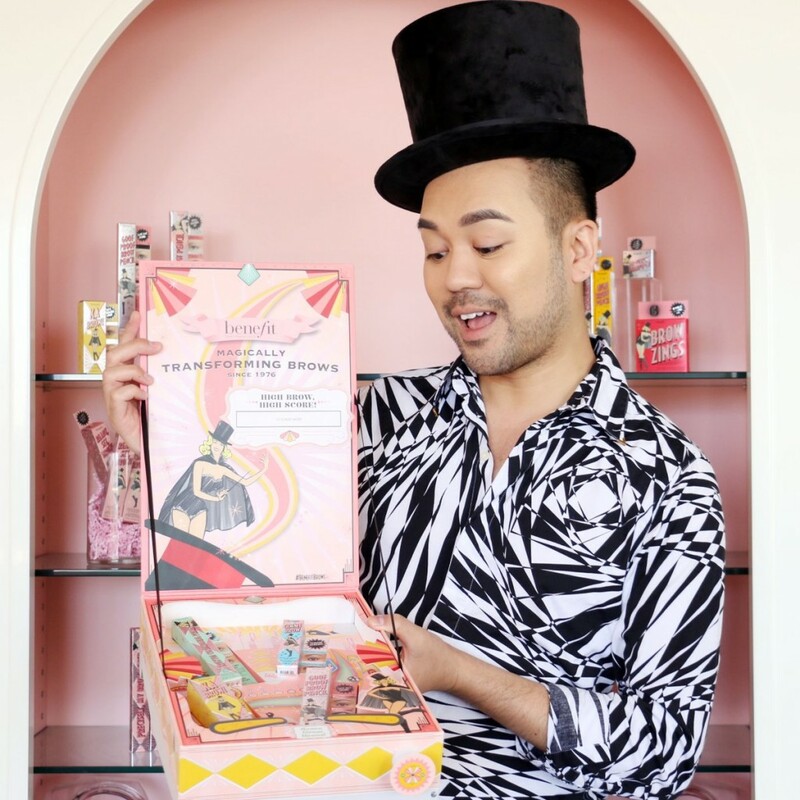 Here is the website link: http://shesinfluential.com/2016/06/29/benefit-wowyourbrows-twitter-chat-june-29-benebabe/. Thank you.